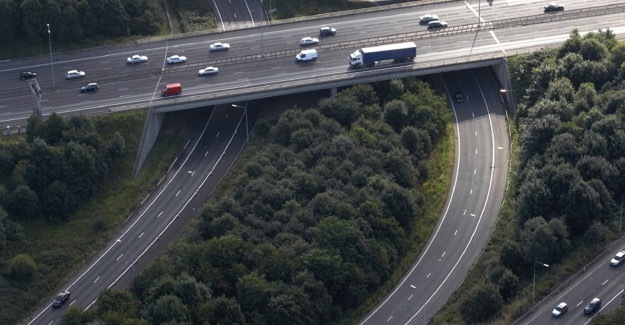 At a time when there are big changes in the way the English strategic road network is being managed – the creation of Highways England and the five-year road investment strategy – and paid for – the promise of a ring-fenced road fund containing the proceeds of VED – are there any lessons that can be learned from the way things are done in other countries? The RAC Foundation commissioned John Smith to look at the situations in France, Germany and the USA, specifically California. He concludes that there is increasing recognition of the need to invest in roads and address maintenance backlogs and the general problems of ‘creaking infrastructure’. Linked to this, is recognition of the importance of long-term infrastructure plans – with a long history of national infrastructure plans in France and Federal Transport Infrastructure Plans in Germany, with a 15-year horizon. In California, the regime of Five Year Infrastructure Plans in California is now being extended to 10 years under Governor Brown’s 2015 transportation plan.